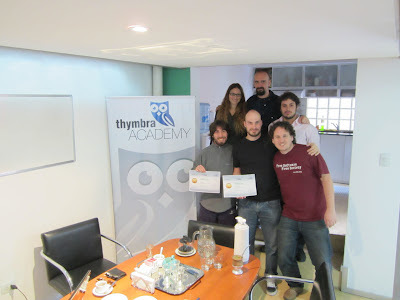 Last Friday was the final day of the Technical and Functional Tryton Trainings that Thymbra offered in its offices in Buenos Aires (Argentina). 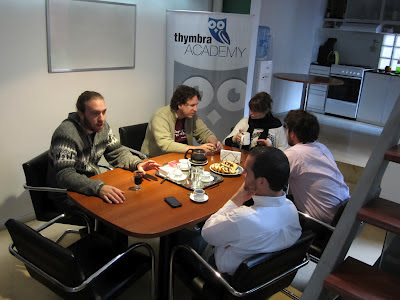 In this particular Academy we had the opportunity to meet people working with Free Software. 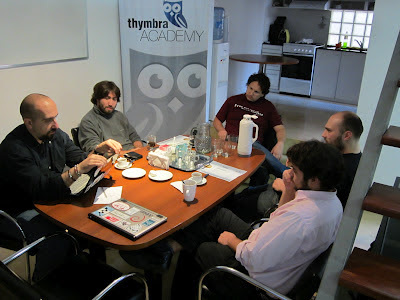 It was a great pleasure to see that there are people committed to Free Software and to the real meaning of community: the success of Free Software projects is Community work.